Worship is an essential component to every church. 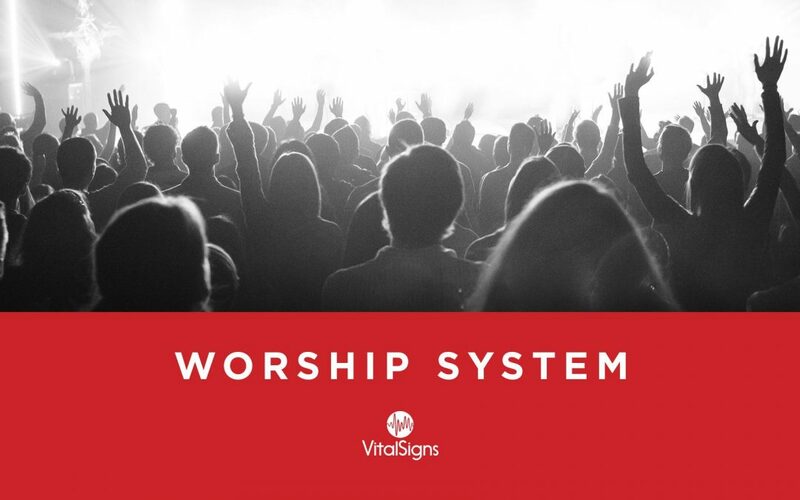 Every church, regardless of its size, has a worship system. In this training, worship leader LeBron Arwine gives incredible insight on how to organize a church music ministry. He covers many aspects of the worship teams such as Praise Teams, Choirs, Bands, and much more. He covers covenant agreements for team members that test their hearts as much as their talents. This training would be excellent for your entire worship team to watch together.